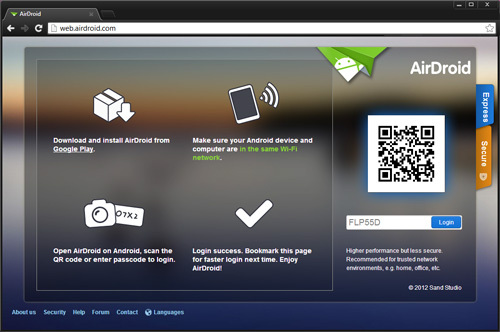 AirDroid 2 for file transfers and controlling your phone wirelessly! 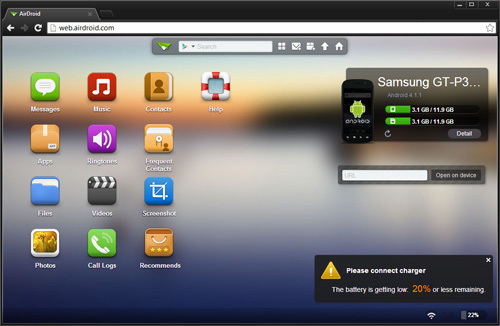 AirDroid 2 has tremendously changed from 1st version, it has so many features which normally like samsung kies or any other software (from htc/sony etc) doesn’t have. Who doesn’t want to wirelessly transfer files from your computer to your phone just using wifi? There are more things you can do with widgets found on your browser, widgets like the Clipboardand URL Opener, and the Search Bar. Will this app allow me to copy Outlook contacts to my Samsung Android phone? If not do you. Have another recommendation?